Turla Espionage Group, infamous for targeting governments, their officials and diplomats since at least 2007, has added a new campaign to its arsenal. According to ESET, the latest watering hole tactic includes updated Firefox Extension abusing the popular social network – Instagram. As usual, Turla’s watering hole attacks compromise websites that are likely to be visited by their targets of interest in order to redirect them to their Command and Control (C&C) infrastructure. When monitoring recent campaigns, ESET reserachers spotted a previously documented Firefox extension dropped. Unlike the previous version, the extension uses a bit.ly URL to reach its C&C. However, the URL path is nowhere to be found in the Firefox extensions, but instead obtained by using comments posted on a specific Instagram post. 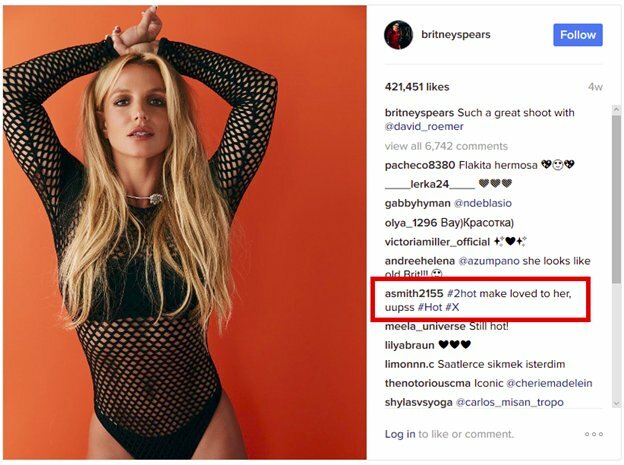 An analysed example was a post made on Britney Spears Instagram account. To obtain the bit.ly URL, the extension screens each photo’s comments, then for each comment it computes it gets a custom hash value. If the hash value matches the number, it will then run the regular expression on the comment in order to obtain the URL path. To avoid being drawn into such watering hole campaign, ESET reserachers recommend as a good practice - keeping browsers and browsers’ plugins up-to-date. Another principle worth adopting is to avoid downloading and installing any extensions/add-ons coming from illegitimate sources. Luckily, cybersecurity solutions are able to detect suspicious looking websites and warn users, so it is always good to have one active and up to date. To read the entire analysis: Turla’s watering hole campaign: Updated Firefox Extension abusing Instagram, please visit ESET Ireland’s official blog.